Most canine breeds are extremely kid-friendly and are great when it comes to being around kids. However, there are also breeds that are rather unsuitable to be around kids. 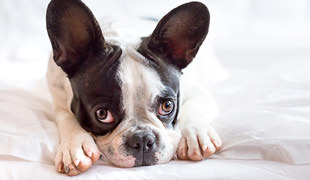 Although for new dog owners, the notion of desexing their precious pooch can seem a bit harsh, painful and dangerous, the reality is much more benign. 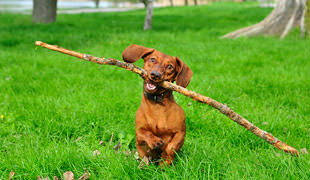 From chewy toys and tossers, to boomerangs, balls and tugs – these will surely keep your dog entertained for hours, without spending a fortune on expensive toys and accessories. 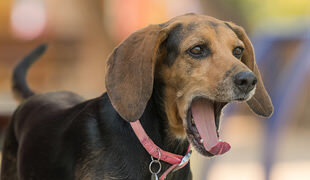 FDA Approves Noise-Related Anxiety Drug For Dogs, But Is it Safe? 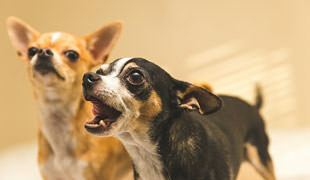 A few months ago the FDA approved a new drug specifically aimed at treating noise aversion in domestic canines. But is it really safe? 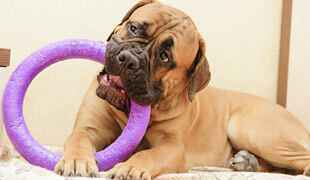 No matter how large your dog is, he/she can ingest a foreign object, start choking and you need to be prepared. Take a look at these useful tips. 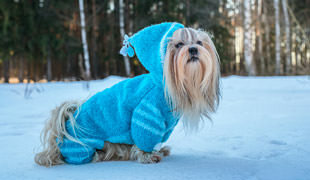 Dog Sweaters During Winter? Do Dogs Really Need Them? Winter is coming and we are worried about four-legged friends, so let’s answer this question once and for all. Although adopting a puppy is one of the happiest days of our lives, it can be rather stressful for both you and your small furry friend. Here we have 3 simple techniques Cesar Millan recommends if you want to learn how to easily calm your hyperactive dog. Too often dog owners make mistakes and don’t respect the dog park etiquette. In that name – here are 7 most common things we do wrong in a dog park. 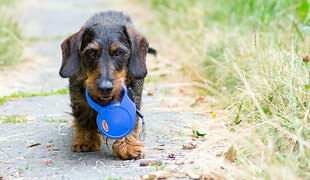 Most people would rather go for a much more decent-looking collar for their pooch. However, there are a few cases in which this necklace-like leash simply isn’t an option. 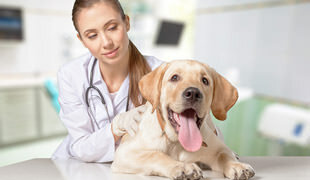 Pet Insurance – What Does It Mean? 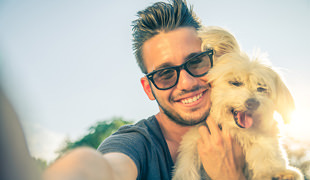 Here’s how and when you should get insurance for your pet. Today, we’ve decided to put standard and flexi leashes into juxtaposition and which type is better for which dog breeds.